In what was a fast paced game in the first half with the legendary rivalry between the two teams evident in the play, the 22 players threw all that they had into the task at hand. After a number of promising plays into the opposing last third, but not managing to capitalise on them, it was Usuthu who drew first blood as Ouro-Akoriko headed it into the goals off a corner. 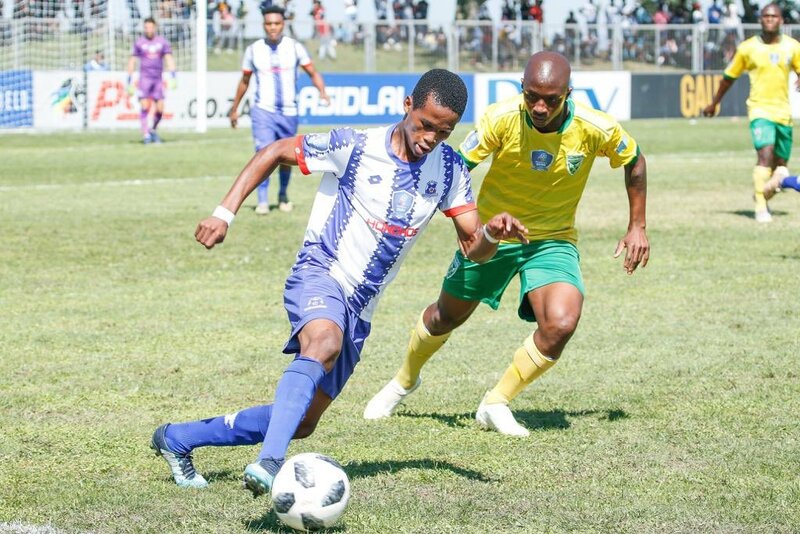 Not being put off by the score, the team showed their determination to get back into the game and we equalised just minutes later when Lunga poked a rebound home off a free kick taken by Matloga. Both teams played a tough remaining half and created a number of chances to score. 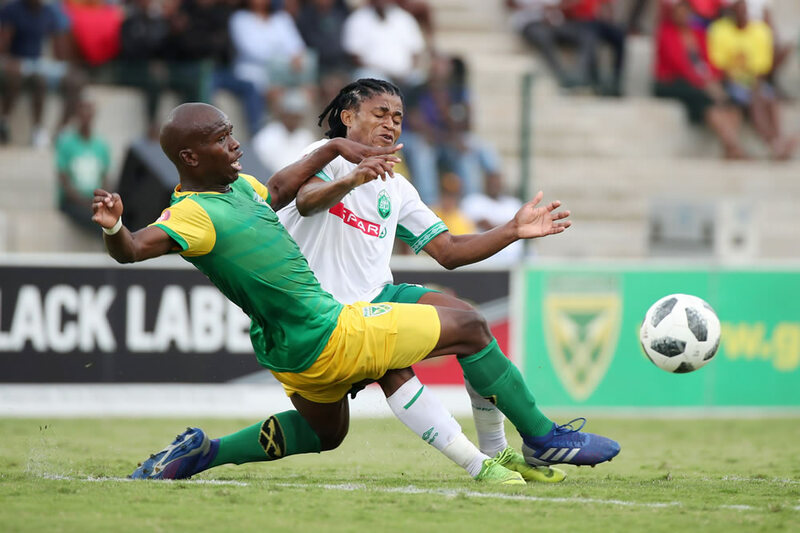 Defence proved to be a final hurdle that neither team could get past and although there were chances for both us and AmaZulu to score it would just not be. 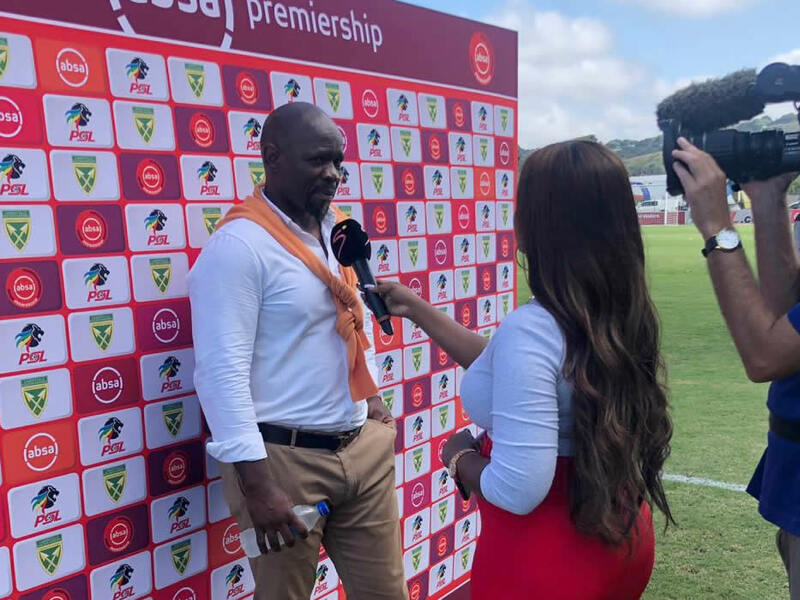 After being forced to replace Matloga at half time with Mutizwa, coach Komphela then brought on both Lamola and Jooste, hoping to enhance our striking abilities. AmaZulu looked to adopt a similar approach in the game, bringing Nomvete onto the attack, but the change did not pay off for them either. Although not the point we would have liked, the single point will become important as we start finalising the season.